Home | Videogame | Xbox 360 | Assassin's Creed 4 Black Flag Coll. Ed. 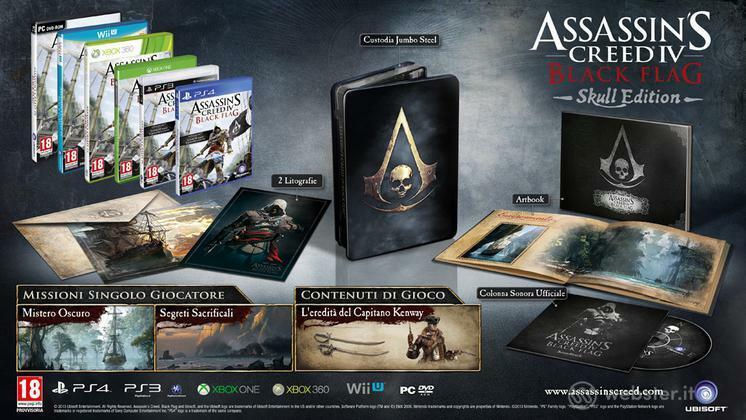 Titolo: Assassin's Creed 4 Black Flag Coll. Ed. ULC: "L'eredità del Capitano Kenway".